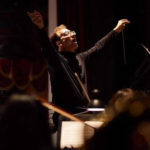 During the week following the success of his conducting La Traviata in the Astrakhan Opera and Ballet Theater, Alexander Frey returned to the same podium to conduct a lavish production of Tchaikovsky’s Eugene Onegin. Alexander Frey made a highly successful Russian debut conducting a sold-out performance of Verdi’s La Traviata at the Astrakhan State Opera and Ballet Theater. 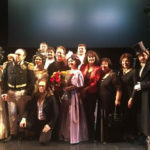 The production was directed by Konstantin Balakin, one of Russia’s leading stage directors. 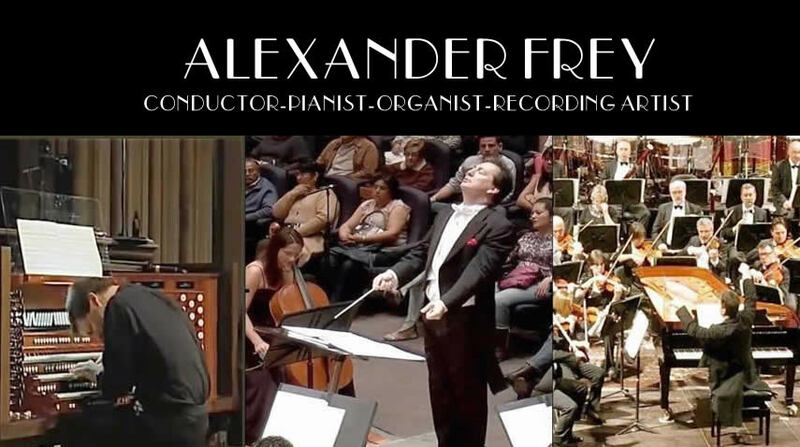 Two new Alexander Frey CDs have been released on the SONY MUSIC and BACH GUILD labels. 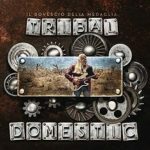 TRIBAL DOMESTIC (Sony Music) features Mr. Frey conducting the Il Rovescia Della Medaglia and Orchestra Filharmonic Calabrese (Calabria Philharmonic Orchestra. 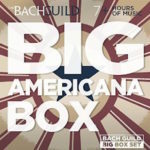 BIG AMERICA BOX is a re-release of Alexander Frey’s highly acclaimed recording of the complete solo piano works of Leonard Bernstein, considered to this day to be the definitive recording of Bernstein’s piano music.